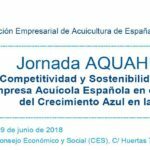 Smalle was present at the AQUA 2018 event in Montpellier, France, sharing the booth of the Spanish Aquaculture Cluster Acuiplus with other relevant companies of the sector. 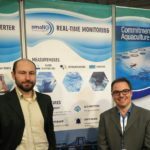 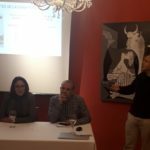 The event was a great opportunity to link with potential customers and also to sense the last trends in technology for fish farms. 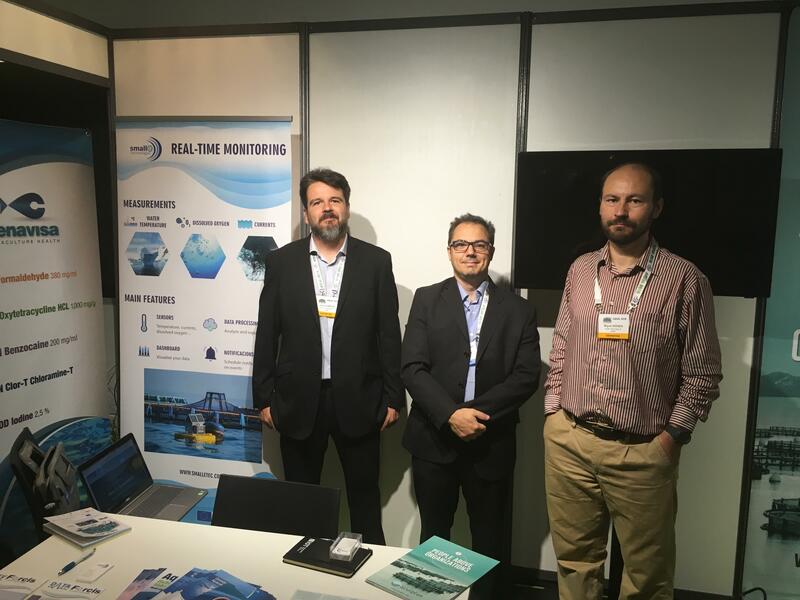 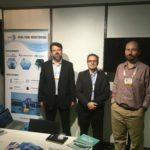 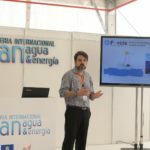 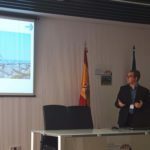 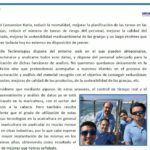 AQUA 2018 took place from August 25th to 29th, and it comprised numerous activities, such as scientific conferences, trade exhibitions, industry forums, workshops, student events and receptions. 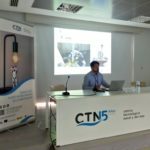 The event highlighted the latest aquaculture research and innovation, being a global aquaculture event with the participation of professionals of more than sixty countries.